BetterHelp has been offering affordable and convenient online counseling services since 2013 when the company opened its doors. 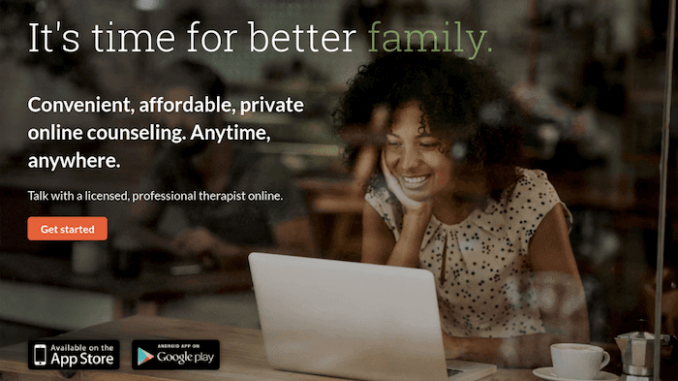 After being in business for only two years, BetterHelp was acquired by Teladoc, a well-known company that connects individuals with doctors over the internet. From its inception, it has always been the goal of BetterHelp to create innovative solutions that bridge the gap between technology and counseling. In doing so, they have given people the ability to connect with professional and licensed counselors who may otherwise not be able to – due to inability to afford the costs or do not have the means to seek therapy from a traditional therapist. Using the BetterHelp counseling platform, you can securely communicate over messaging, phone, or live video with a board certified, state licensed and experienced therapist; thus removing the stigmas commonly associated with speaking to counselors in-person at a brick-and-mortar office. 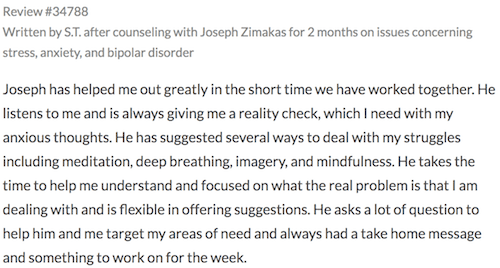 At the time of this review, BetterHelp has over 2,000 licensed therapists on their platform. The service has been used by over 4 million people across 32 million therapy sessions. How much does it cost to use BetterHelp? Per the terms of service, you must be at least 18 years to use the BetterHelp therapy service. Before you are able to create your account, you must answer a series of questions. The answers to these questions will give BetterHelp a clear view of what your current physical and mental state is. It also gives them a better understanding as to why you are seeking counseling. Have you been in counseling or therapy before? Are you currently experiencing overwhelming safeness, grief or depression? In total there is probably 25 multiple choice questions that you will have to answer honestly. Your answers will ultimately be seen by your therapist. After you complete the questionnaire, you will then create your secure account. To do this, you need to supply a username, a password and a valid e-mail address. 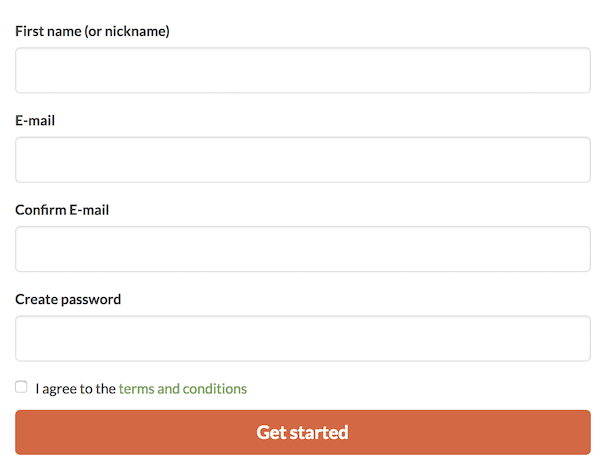 Be sure that you sign up using an email address that you have regular access to. Reason being, BetterHelp send will send a verification code to your e-mail address as well as message notifications from your therapist. As per the Terms of Service agreement, your e-mail address is kept confidential and is never shared with your therapist or sold to a third party. It will always be kept private. You will remain completely anonymous when signing up. You are under no obligation to use your real name and you will never be asked to give this information to BetterHelp or to your therapist. After you have successfully created your account and verified your e-mail address, you will have to answer a few remaining questions. The answers to these questions will further help BetterHelp narrow down the pool of therapists that they feel you will be compatible with. With all of the information you provided, someone from BetterHelp will carefully match you to a therapist that is closely aligned with the experience and qualities you are looking for. It could take up to 24 hours to be matched with a therapist. When I signed up, I was assigned a therapist in one hour. 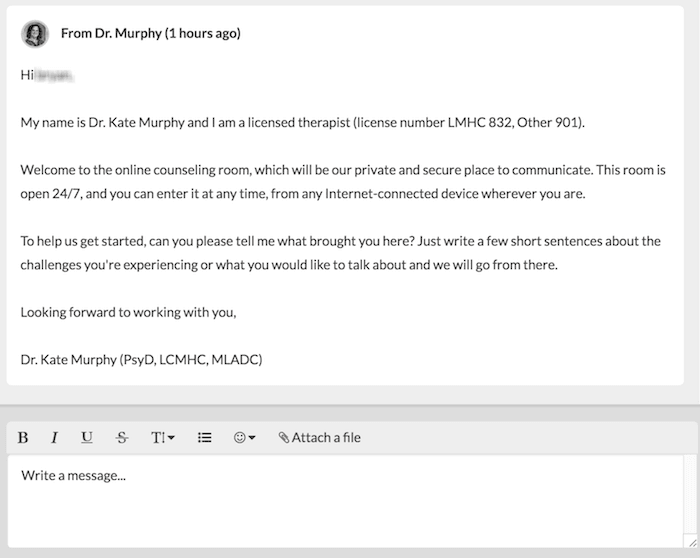 I received an e-mail containing my first message from the counselor. Upon being matched with a therapist, you will receive a message from them introducing themselves. It's at this time you will be able to exchange messages and get to know one another. During this conversion, your therapist will likely assign some worksheets for you to complete. These worksheets are incredibly helpful as they will allow you to define your goals and really hone-in on what you expect to get out of your online therapy. BetterHelp permits you to send an unlimited number of messages to your counselor. You counselor will respond once or twice a day. In my experience, my therapist responds twice per day except on weekends. Occasionally I do receive a response on Saturday, but it not common. I wouldn't expect to receive many response on weekends. You can participate in a live chat session between you and your counselor. This conversation is in real time, with your counselor responding immediately to your questions with feedback and guidance. Live chat sessions need to be scheduled in advance. Communicate face-to-face with your therapist via BetterHelp's video conferencing system (similar to Skype). Video therapy sessions must scheduled ahead of time at an agreed-upon time that works for both you and your online counselor. You can schedule an unlimited number of video therapy sessions. For me personally, I found that or or two pre-scheduled live video therapy sessions per week with my therapist was more than enough. You can schedule an unlimited number of sessions, but I think anymore than two per week may not be as productive. 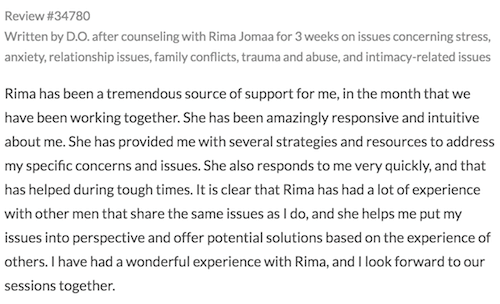 I can honestly say that the conversations between my therapist and I are always constructive and insightful and I leave each session with a better outlook than I had when I entered the session. I'd estimate video therapy sessions are about 20-30 minutes each. From within your account, you can initiate a phone call with your therapist using BetterHelp's proprietary software (much like you would on Skype). As with video therapy sessions, you will have to schedule a time in advance if you wish to talk on the phone. Beyond possessing one of the above licenses, every counselor has either a Masters Degree or a Doctorate Degree in their field. Additionally, every therapist has been certified by their states professional board and has a minimum of 3 years and 2,000 hours of real-world, hands-on experience. 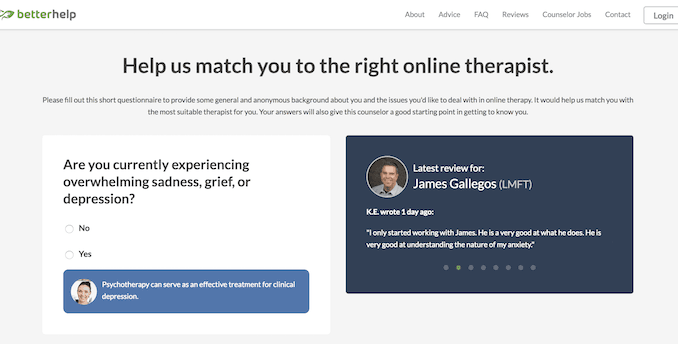 While you are assigned a therapist by BetterHelp initially, you are free to browse other therapists and read their bio's. If you think you would have a better fit with another counselor, you can request to switch counselors at any time. To change your therapist, you need to click the “Change Counselor” button from inside your account (or from within the mobile app). It can take up to 24 hours to process the request and for the changes to be reflected in your account. Your chat history will be preserved between therapists. This means your new counselor will be able to read through your previous communications and you won't have to retype everything you discussed with your previous therapist. Connecting to BetterHelp can be achieved from any internet-connected device with a modern web browser. There is no software to download and install. You can access the BetterHelp platform from Window, Macs and any smartphone and tablet. If you prefer, BetterHelp offers secure and convenient native apps for mobile devices. These apps allow you login to your account, send/receive messages with your therapist, schedule and participate in live face-to-face video therapy sessions and more. At the time of this review, apps are available for Apple iOS and Google Android. You can download the apps from their respective app stores. Thousands of counselors are available on the BetterHelp platform. 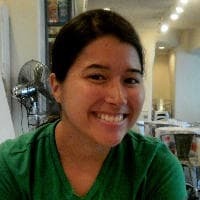 They are consistently adding new therapists that meet their strict standards. I've put together a list of six standout counselors below. If you would like to browse all of the counselors available on BetterHelp, you can do so by clicking here. 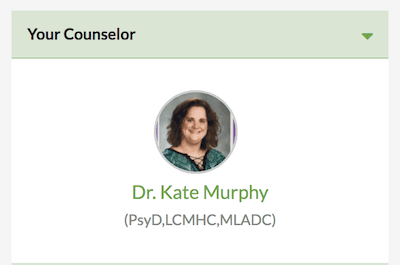 Licensed counselor Katherine Longley specializes in treating teens and adults struggling with various mental health roadblocks such as depression, anxiety, post traumatic stress disorder (PTSD), substance abuse, and relationship concerns, as well as food-related and familial issues. Longley adapts a holistic approach to guiding her clients towards a healthier, happier existence, believing that the client is at the helm of his or her destiny, and deserving of the utmost respect and compassion. 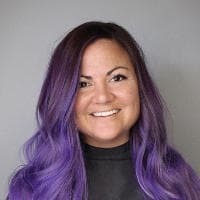 With over 7 years of experience in substance abuse and mental health counseling, Mary Bodnar is widely regarded for her warmth and understanding. Whether you are grappling with depression, anxiety, trauma, career changes, or parental struggles, Bodnar tailors her approach to fit your individual needs, rather than employing a blanket approach. A champion of Cognitive Behavioral Therapy, Laurie Sansom has extensive experience working with grief, depression, trauma, parenting difficulties, stress management, and crises of faith. 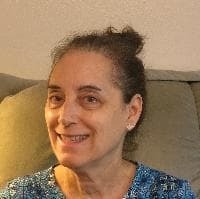 Combining CBT methods and her own unique approach that values the client as an individual rather than a “type,” Sansom has earned the long-lasting trust and praise of her clients. 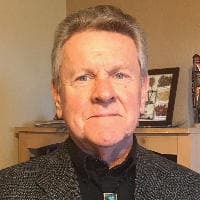 A licensed clinical social worker of 25 years, George Lawson has provided his services to a diverse population of clients from all backgrounds and cultures. Specializing in helping individuals suffering from PTSD, Lawson also assists in helping clients through depression, anxiety, anger management, and grief issues. Noted for his non judgemental demeanor and positive support, Lawson is here to help you find your way once again and into the joyful existence you deserve. 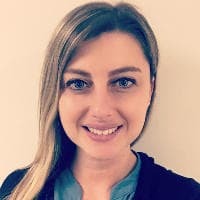 A licensed clinical psychologist with over 8 years of clinical experience, Dr. Kogan has specialized training in career and relationship problems, stress, anxiety, and coping with chronic illness. Acting with empathy and warmth, Dr. Kogan has garnered abundant praise from long standing clients. 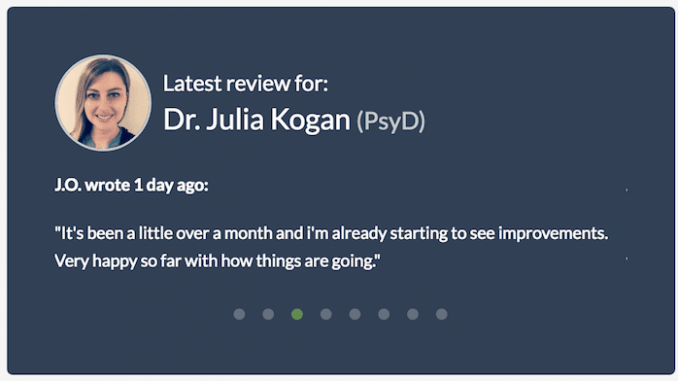 Utilizing a combination of cognitive-behavioral, solution-focused, interpersonal therapies, positive psychology, Dr. Kogan believes in creating a compassionate environment and applauding her clients for taking those crucial first steps towards healing. Applying a Humanistic approach in conjunction with Cognitive Behavioral therapy, Douglas Gorman began his career in a psychiatric receiving facility for children, going on to help numerous families cope, heal, and grow by way of focusing on parenting skills and family conflict resolution. 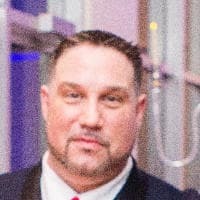 Additionally, Gorman has worked in substance abuse treatment facilities, and is known and praised by clients for assisting in difficult transitions. Gorman believes that everyone deserves a chance at a better life, and approaches every patient with kindness and the necessary tools for overcoming any obstacle. BetterHelp understands that in order to use their platform, you must first entrust them with personal and sensitive information. BetterHelp has taken a multi-layered approach to securing and protecting your personal information. When you visit the BetterHelp website, you will notice there is a green lock in the address bar area of your web browser. This green lock indicates that all information sent and received between you and the BetterHelp website is securely encrypted to prevent eavesdroppers from maliciously intercepting your activity. All the data that is stored by BetterHelp, such as message history between you and your therapist, is encrypted before saving. BetterHelp utilizes banking-grade 256-bit symmetric encryption on all data to ensure it cannot be hacked or tampered with. BetterHelp's servers are located in an “A Grade” facility ensuring best-in-class security and protection. All communications with your therapist are protected by strict federal confidentiality laws. The same laws that govern the communications inside a traditional therapy session (at a brick-and-mortar office) also apply to therapy sessions online. From within your account, you can utilize the “Shred” button that is located next to each message you have sent. Once clicked, the corresponding message will be completely deleted and the message will no longer show up in your chat history. BetterHelp will never share your personal information with third parties. Further, BetterHelp does not work with insurance companies or employers. This means that your information will never be shared, reported or filed with any of these organizations. BetterHelp offers a great service that connects people with trained professionals. I've selected them as my top recommendation for the high quality service they provide. I've been a customer myself on-on-off for many years and while they aren't a perfect service, they are constantly improving. Each therapist I have worked with has been very helpful for me during the times I needed it most. BetterHelp has the largest selection of licensed therapists on their platform. They currently have over 2,500 experienced therapists for you to choose from and they continually add more counselors regularly. BetterHelp offers an unlimited therapy subscription plan which doesn’t limit the number of correspondences between you are your therapist. Unlike other services that only give you a limited number of live sessions, BetterHelp does not do this. You are permitted to reach out to your therapist as much as you would like. BetterHelp offers every type of communication method you could think of. This includes back-and-forth text messaging, realtime chat sessions, telephone sessions and live video therapy sessions. Unlike traditional in-office therapy where you have to physically show up and it’s not possible to hide your identity, BetterHelp allows you to remain completely anonymous. At no time during sign up are you asked to provide you name or any personally identifiable information. Your therapist will never ask you for your name either. What really sets BetterHelp apart from other platforms is its mobile app. From an Apple or Android device (smartphones or tablets), you can securely access you account, message your therapist, schedule and participate in live therapy sessions and much more. 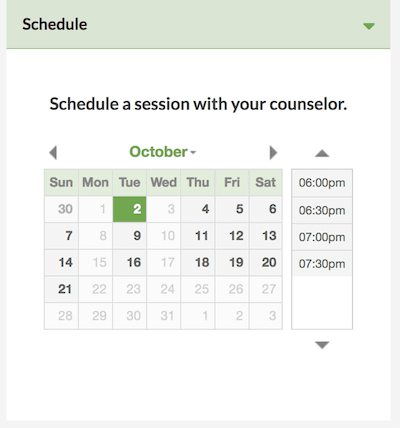 You can also browse therapist profiles and change counselors directly from the mobile app. They are continually adding new features and improving the mobile experience. If you pay on a week-to-week basis, the cost of the service is $80 per week. This option is only available after your first full month of service has elapsed (in other words, you have to be a client for a month before you can pay weekly). If you pay on a monthly basis (four weeks in advance), the cost is $260 for four weeks of service. This breaks down to be $65 per week. If you pay on a quarterly basis, the cost will be $420 for three months (twelve weeks) of service. This breaks down to be $35 per week. You can upgrade, downgrade or cancel your BetterHelp therapy subscription easily from within your secure BetterHelp account or directly inside the mobile app. You do not need to contact support to cancel your change your subscription plan. 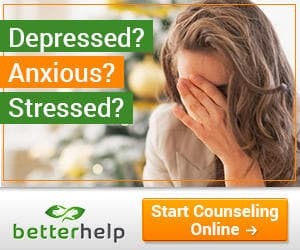 I commonly pause my subscription to BetterHelp when I am not actively using the service. 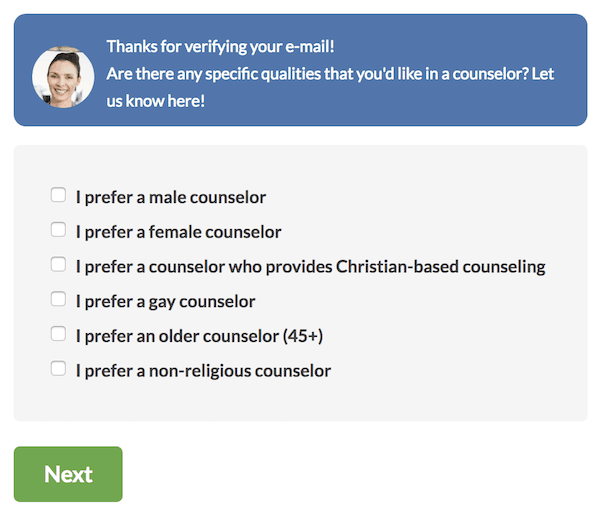 They make it very easy to cancel your subscription or resume it in the event you'd like to talk to your therapist again (or a different therapist). When compared to the cost of a therapy session at a brick-and-mortar office, BetterHelp offers significant savings. 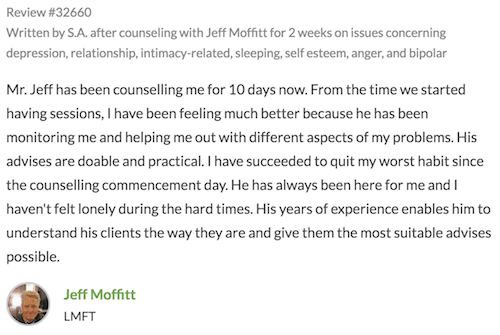 The price of a single session with a local therapist could exceed the cost of three months of therapy at BetterHelp. With the added convenience of not having to leave your house, it's hard to not see the innovation and value behind BetterHelp.